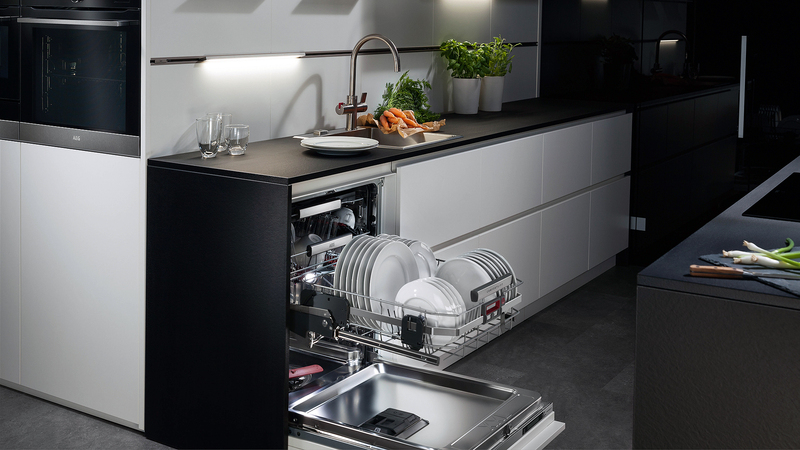 Dishwashers come in many different sizes and models and Scardina Home Services will find and install the right dishwasher to suit your families needs. 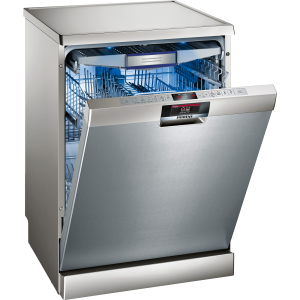 From basic dishwashers to fancy ones, Scardina Home Services will find and install the right dishwasher for you and your family! Contact our dedicated team of experts today! Be sure to download our mobile app in the Apple App Store, Google Play Store, and Amazon store and have our dedicated staff of home services specialists on hand at all times! When you download our app you save $20 off your next service. Also you can claim lots of great coupons for money off you next home improvement projects! If you need service in Baltimore, Annapolis, Millersville, and surrounding areas, turn to Scardina first. Call today for your free estimate and more information —877-341-6069!